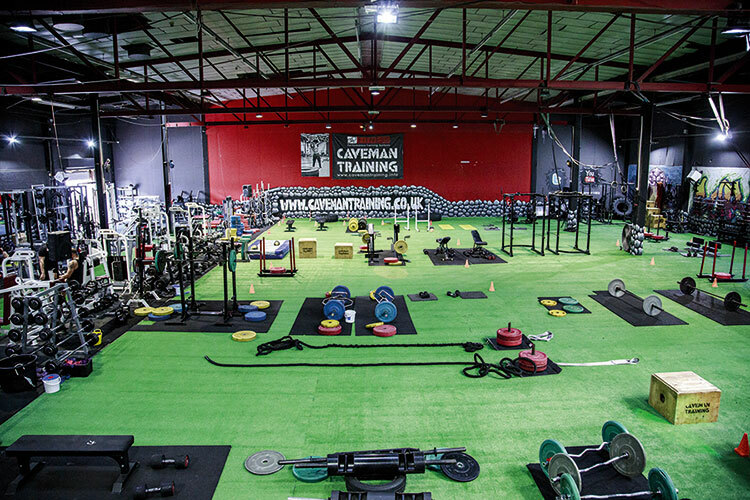 Caveman Training’s gym in Fenton is packed with all the equipment you’ll need to help you transform yourself into the person you were born to be. With the help of some of the most experienced trainers in the area and a choice of 80 classes each week, we can help you through your journey. Take a look inside Fenton Cave and see how Caveman Training can help you achieve your goal.